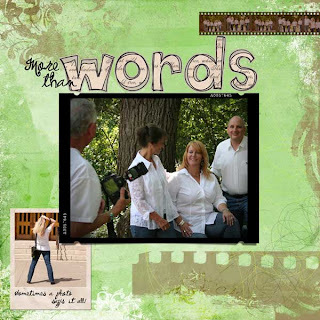 Sign Up for Studio J Online Scrapbooking…it’s FREE! 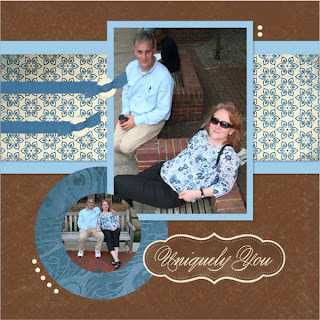 Close To My Heart’s Studio J Online Scrapbooking is amazing! Get started today by creating an account on your consultant’s website. This tutorial will show you how. Check out the amazing giveaway on Teresa Collins’ blog! You can enter as many times as you want. The drawing takes place at midnight MST on Monday. Good luck, everyone! I scrapbook to remember. I scrapbook because I don’t want time to fade my memory. If I don’t have a photo, I can draw an image or use memorabilia. Heck, I can simply use words if that’s all I have. I use my handwriting because it is a part of who I am, and that’s an important piece of my story. It would be a crime to forget the people and little moments that make life worth living. 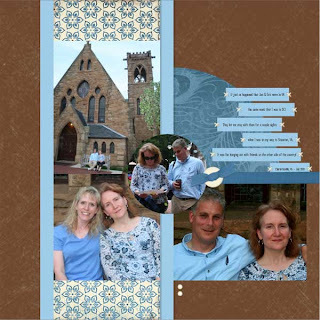 I scrapbook to remember. 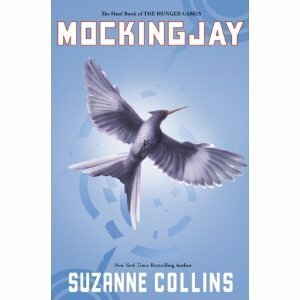 The Hunger Games is a great series; I highly recommend it! Close To My Heart is running a contest on Facebook asking us to blog about our favorite product. Are they kidding me? How can I choose a favorite?! I love the My Acrylix stamps and have several favorites, but I couldn’t choose only one. I love the How-To books, but would have a tough time choosing the one that I like best. CTMH has so many paper packs, embellishments, and My Creations products that make me giddy…they can’t ask me to choose only one! Don’t even get me started on the 60 Exclusive Colors…oh, okay, Twilight is my favorite, but there are about 20 other colors that run a close second! Okay, if I have to choose, I’m going to select the Workshops on the Go kits…talk about a perfect product! 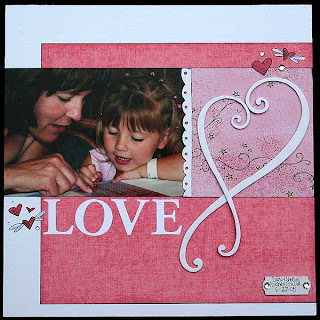 Each kit includes a level 2 paper kit, an exclusive stamp set, embellishments, and a how-to guide. It’s everything I love in one coordinating packet…how awesome is that?! The 2nd page to the layout I posted a couple days ago. Pressed for time, so I’m glad I had this one started. These photos were taken in Charlottesville, VA in July. I was in DC for a CTMH event and had a week to kill back East before the Folger Shakespeare Library reunion the following weekend. I decided that this was the perfect opportunity to visit the American Shakespeare Center in Staunton, VA. Well, it just so happened that Jan and Eric were at a conference in Charlottesville that same week! Seriously, what are the odds! They let me stay with them for a couple days, and we had a great time exploring the University and town. I love spending time with them and am so glad we shared this experience. Thank goodness for Studio J! I would never be able to finish a layout a day without it. Well, I guess I can’t say never since I did complete LOAD 2008. My point is that I wouldn’t be able to finish it THIS month without Studio J. 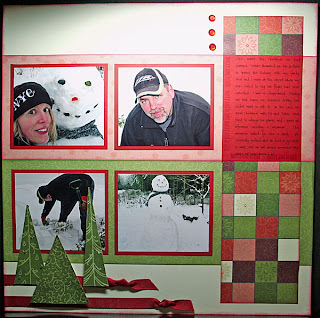 The most time consuming part of this 1/2 of the layout was choosing the photos. I’ll add my journaling and the rest of the photos tomorrow. Now I need to get to bed since I need to get up early to figure out a plan B for my Web Design class until we can get our web server set up. We were eating up too much space on the school hard drive!